Intake system pipes for Ford Focus 1.8 TDDi MK1 is the highest quality silicone connector. 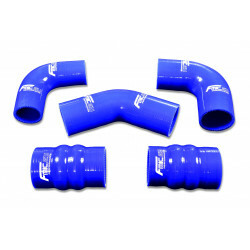 Perfect fit and replacement for oryginal pipe. 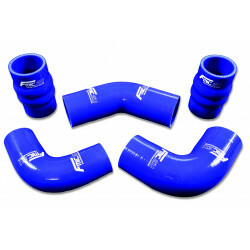 Perfect fit and replacement for oryginal pipe which ensures fast assembly and trouble-free operation.